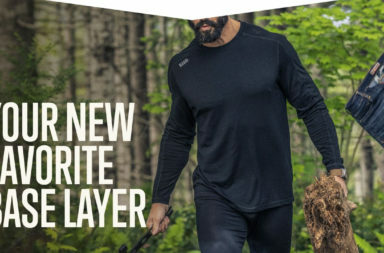 Now available from Arc’teryx LEAF is the Assault Shirt AR! This platinum standard Arc’teryx shirt offers a full featured, articulated no melt or drip combat shirt that is hybrid collar compatible with body armour. These tactical military combat shirts work as part of the layering system, not to mention offer a very clean and efficient design, as well as meticulous craftsmanship that will ensure long-term performance and dependability. 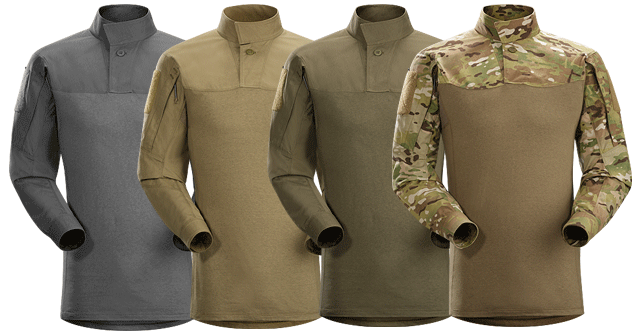 The Arc’teryx Assault Shirt AR is offered in Multicam, Crocodile, Wolf and Ranger Green.